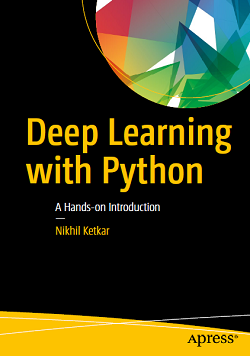 Deep Learning with Python: A Hands-on Introduction | Free eBooks Download - EBOOKEE! Posted on 2017-10-21, by upspa. 2018-10-17Applied Deep Learning with Python: Use scikit-learn, TensorFlow, and Keras to create intelligent systems and machine learning..
No comments for "Deep Learning with Python: A Hands-on Introduction".